Why Local Is Important To Us. Freshness is flavor, and when it comes to microgreens, flavor is local. We provide fresh, live microgreens to restaurants and professional chef’s across Ontario. 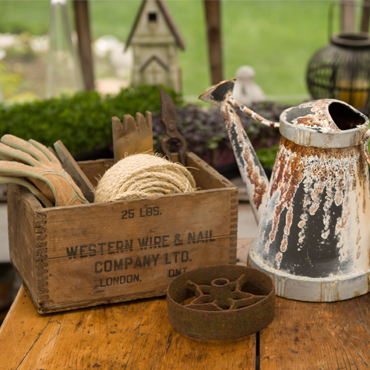 Our products are grown here, in the Port Stanley area. Although our roots are tightly settled in the Southwestern, Ontario region, we are proud to say that we have built relationships with Chef’s and Restaurant Owners across the province. We would love to show you why local business is better business and why our customers prefer our microgreens time and time again. If you are interested in sampling or purchasing some of our product visit our Distribution page. 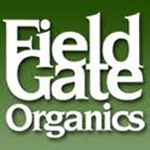 Certified organic farmers, experienced butchers and friendly staff produce, process and distribute high quality certified organic beef, pork, lamb and chicken. 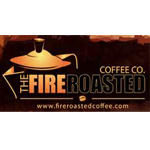 Recognized as one Ontario’s finest Specialty Roasters Fire Roasted Coffee Company is an artisanal coffee roastery located in London, Ontario. 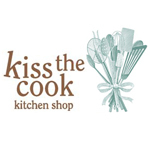 Kiss the Cook is a boutique retail store in London, Ontario that helps customers satisfy their culinary cravings for high quality kitchen items and cooking classes. 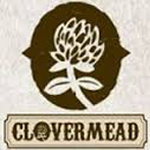 Clovermead has been in the Hiemstra family for generations, they invite you to stop by to smell the wildflowers, visit the Bee Discovery Station, and try some of the best honey in Ontario. We provide our colourful, flavourful, and delicious microgreens across the province. It is our goal to work with Ontario restaurant’s, supply them with our quality products, and introduce microgreens into more menus. We grow Microgreens, it’s what we do. We are proud of our product and we want you to try it in your restaurant. Have a look at all of our locally grown microgreens.